So last week was my 22nd birthday! I had a great time and I can’t believe how quickly the year has gone by! My birthday also marked the end of my 22 Before 22 challenge, which I will summarise after I have shared my presents with you and said a huge thank you to everyone who made my birthday special, sent me a present or wished me a happy birthday! 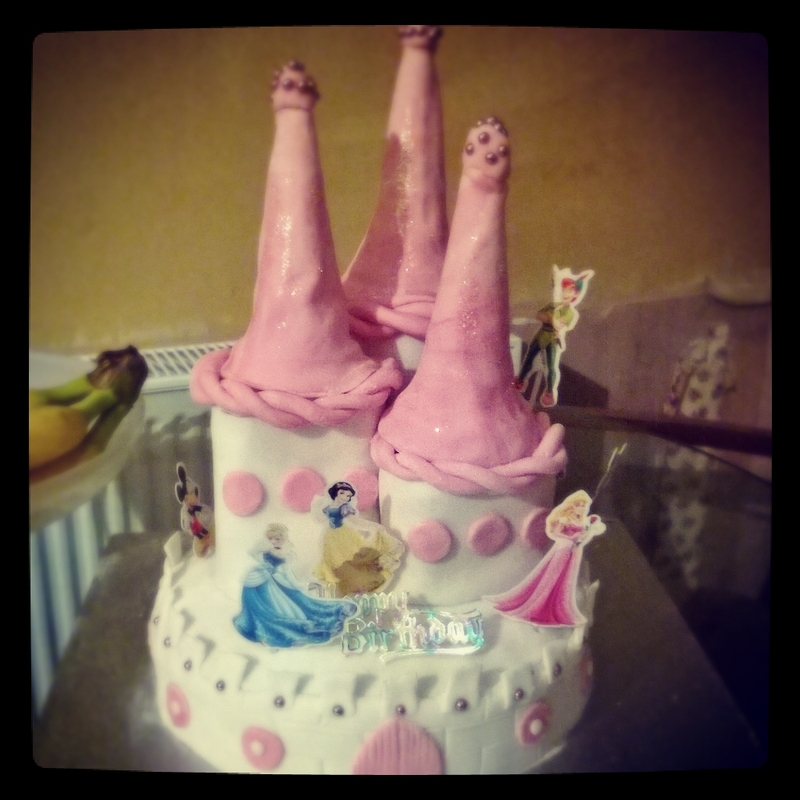 I want to start off by showing you the amazing cake my Mum made me! 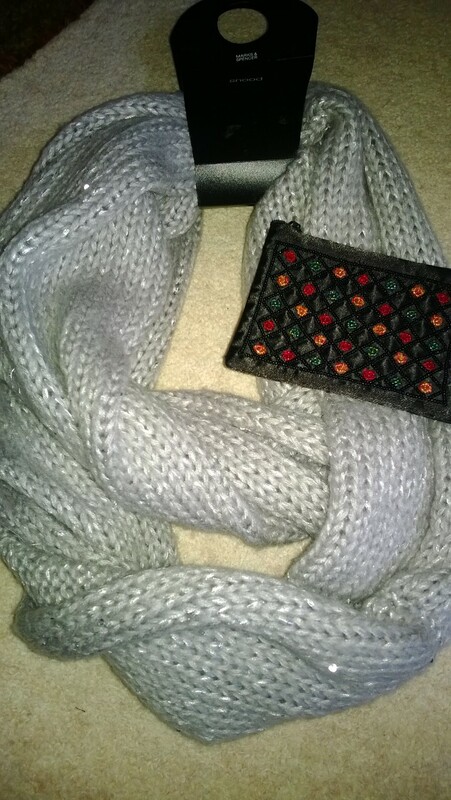 A snugly snood and purse from my Great Aunt and Uncle!